This is Dollhouse Miniature Wall Light antique style and excellent workmanship, it is unique collection for dolls. Please see the photo, switch on the bottom of the lamp holder, if the lamp can not work, please check the battery, metal branch with 24k gold plating, and this type of light can be take down and put back. There are also Dollhouse Table Lamp,Dollhouse Ceiling Light,Dollhouse Floor Lamp,Dollhouse Street Lamp, etc. Looking for ideal Dollhouse Miniature Lighting Manufacturer & supplier ? We have a wide selection at great prices to help you get creative. 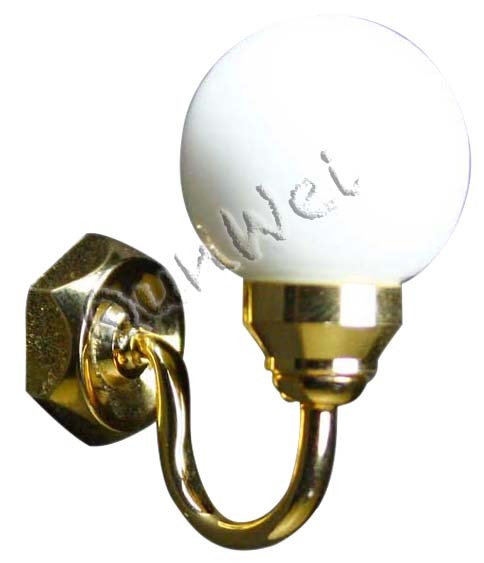 All the Dollhouse Wall Light are quality guaranteed. 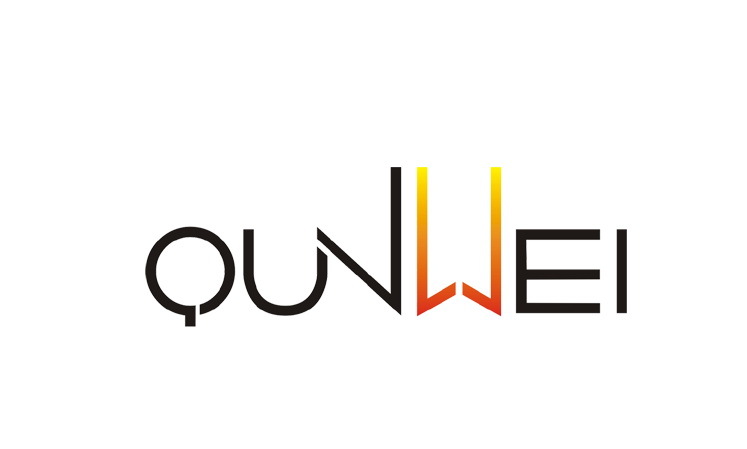 We are China Origin Factory of Miniature Wall Light. If you have any question, please feel free to contact us.